David Moscrop is a political theorist with an interest in democratic deliberation and citizenship. 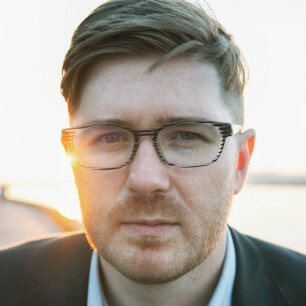 Moscrop is a regular writer for Maclean’s, a contributing columnist to the Washington Post, and a regular political commentator on television and radio. He has also authored pieces in numerous other newspapers and magazines including the Globe and Mail and National Post.